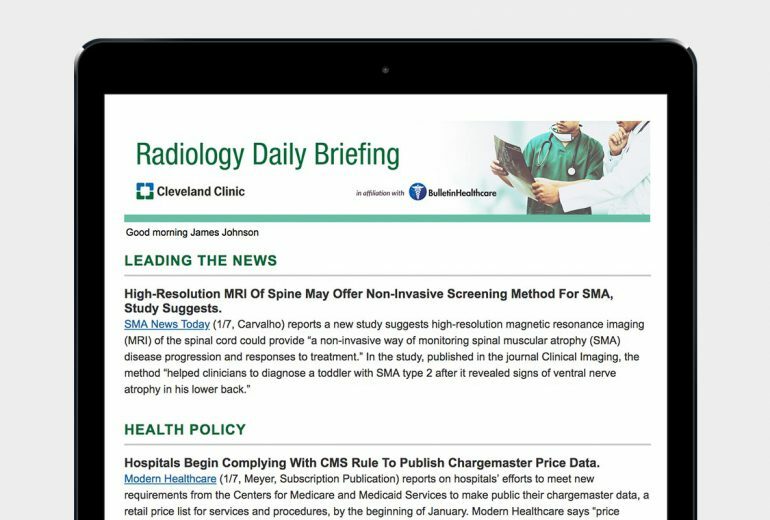 AOA selected BulletinHealthcare as its exclusive advertising vendor for digital channels including JAOA.org, TheDO.osteopathic.org, and related subscriber communications. The Journal of the American Osteopathic Association is the premier peer-reviewed scientific publication for the osteopathic medical profession. 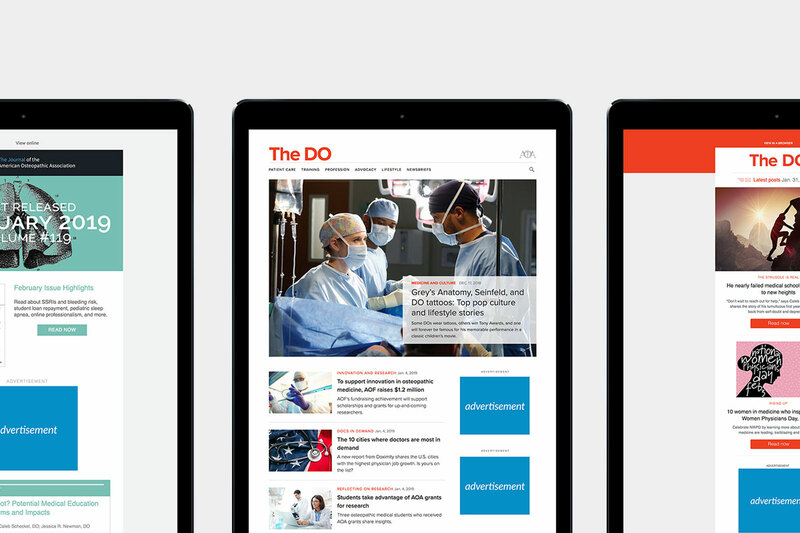 The DO is the targeted news and lifestyle resource for the osteopathic medical profession. The AOA is the professional home for the nation’s 145,000 DOs and osteopathic medical students. Osteopathic medicine is among the fastest growing professions in healthcare. One in four medical students is enrolled in a college of osteopathic medicine. DOs practice in every medical specialty, although more than half practice in primary care. Advertising opportunities on AOA’s website and email properties are now available. BulletinHealthcare, a Cision® Insights solution, is a healthcare-provider-focused digital publisher that – through partnerships with over 30 leading medical associations and the Cleveland Clinic – curates and disseminates the stories and research that matter most to verified physicians, dentists, nurses, and other HCPs. BulletinHealthcare delivers nearly one million briefings every weekday to our partners’ members and stakeholders. Our briefings are customized by specialty and come under the brands of our premier association partners. BulletinHealthcare briefings are frequently rated as a top member benefit by readers, making them the most immediate and effective way for advertisers to reach healthcare providers in the U.S.
For inquiries, please contact info@bulletinhealthcare.com.